If buying a puppy the best place always to buy is directly from a reputable breeder. The advantages of buying from a reputable breeder is that breeding has usually been carefully planned and thought through with regard to producing robust, healthy dogs of good temperament. Many breeders will also offer some form of guarantee contracting to take the dog back if not suitable. Unfortunately the same cannot always be said for puppies sold in pet shops or those that have come from “puppy farms” where dogs are bred in mass numbers for the pet market. Many breeders of pedigree dogs also show their dogs and so breed towards producing a good healthy show dog with a view to keeping one or two themselves so quality and temperament is of vital importance when planning the breeding. Although breeders of show dogs specialise in breeding pedigree dogs, there are also owners who have bred their pet dogs and produce cross breed or pedigree puppies. 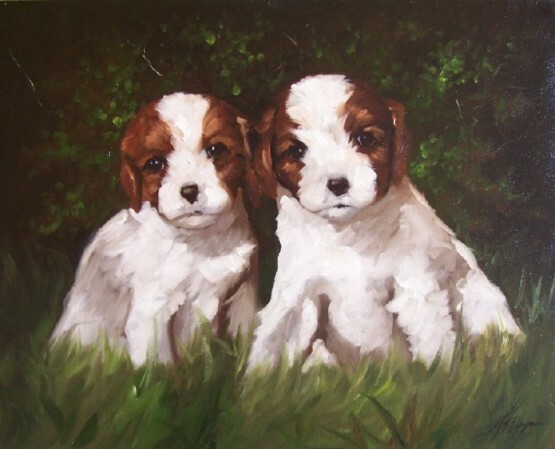 These may be the result of a planned or unplanned pregnancy but the pups have usually been well cared for and brought up in a family environment and so most often make very suitable pets and will be less expensive to purchase than a pedigree show dog. Buying a dog direct from the breeder means that there is the opportunity to see the parents and know the date of birth of the puppy that it is intended to purchase. The Dogs Trust believe no healthy dog should be destroyed and that every dog should have a chance to lead a healthy life and be happy in a loving home. There are many ways of finding a suitable dog and re-homing is a good choice. Dogs Trust works with you to match your requirements to the needs of the dogs. They know that choosing the right dog means happy dogs and happy owners. Thousands of dogs are accommodated every year – from cuddly puppies to older dogs full of character. Re-homing is all about giving them a fresh start, with a family who can offer them all the love and attention they deserve and perhaps have never experienced. 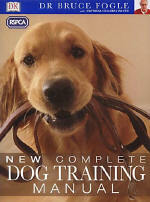 This title outlines a comprehensive RSPCA-approved programme that covers all aspects of dog training – from house-training a puppy through to introducing your dog to advanced training routines. This revised and expanded edition of the manual explains 26 new training techniques through photographic step-by-step sequences, including a new chapter focusing on more advanced training techniques. 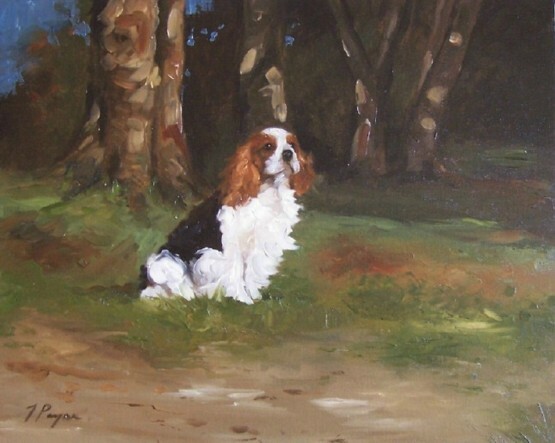 Please email John with a photograph of your dog and he will be happy to advise how on options for portraying your dogs true likeness in oils.